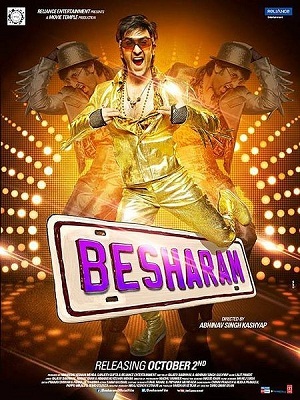 Here is a complete lyrics of Tere Mohalle Song from BESHARAM movie. This song is sung by Mamta Sharma and Aishwarya Nigam. While song lyrics is penned by Nikhat Khan. 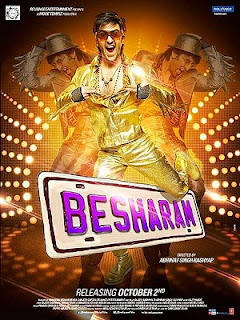 Besharam is an upcomign Bollywood movie Starring Ranbir Kapoor and Pallavi Sharda female lead role in movie. Hum lutt gaye ainvayi aake tere mohalle..